World Music – Students explore improvised music from around the world using western and non-western instruments, recordings and song, tailored, in part, to student demographics. 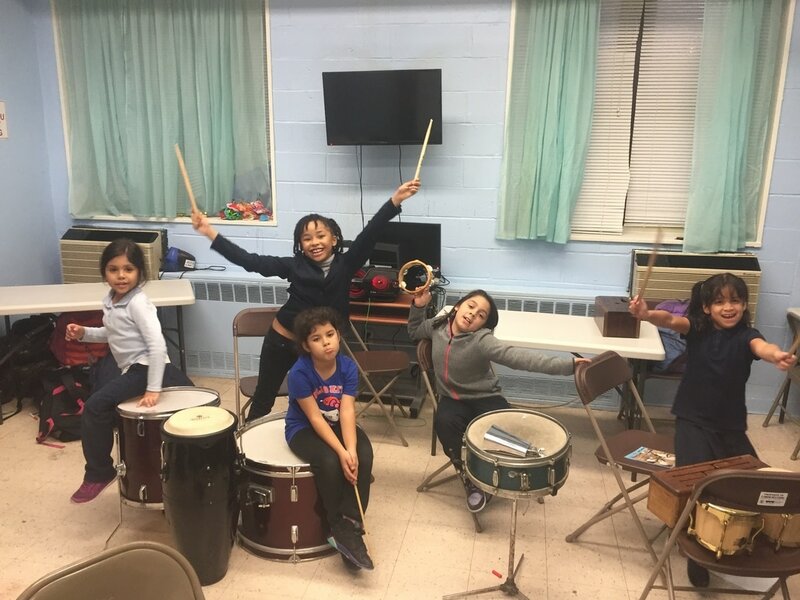 Music Literacy – Students learn music fundamentals – rhythm, tempo, dynamics, pitch. Improvisation Fundamentals – Students apply basic music elements to open forms of music as instrumentalists, vocalists and composers.